It seems like our world is just someone else’s Sims game and in December that person decides to speed up time by clicking at 3x. Because I don’t have any other explanation how time can fly so quickly especially before Christmas. It seems like we decorated our tree yesterday, but in fact it was already a month ago and all of the deadlines that I thought are too far away, now knocking on my door. I know that I’m not the only person who feels this way, and I’m probably not the only one who will be buying gifts last minute (and by ‘last minute’ I mean on Saturday). 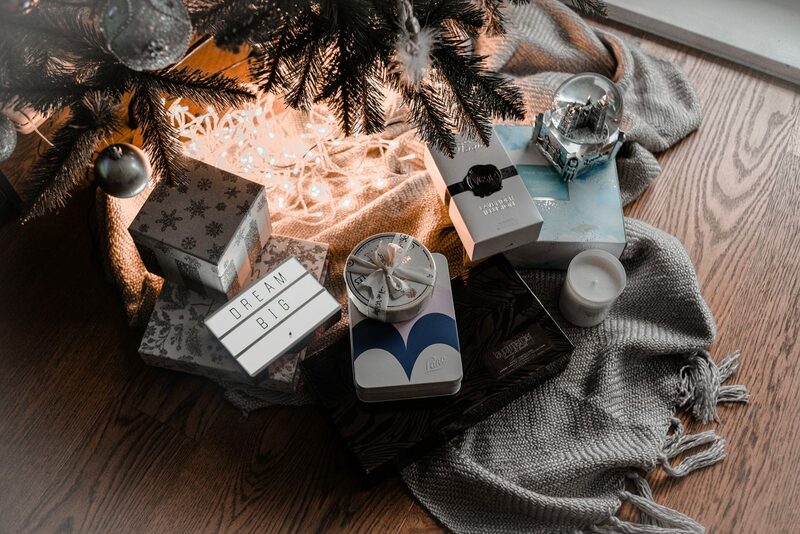 So I decided to make a list of my favourite products that will be great stocking fillers! Anna Semonin is not the brand that everyone is talking about, but I consider it a hidden gem. I’ve been using exfoliating mask for quite a while, and it’s safe to say that it’s one of the best exfoliating masks I’ve tried up to date. This beautiful set contains the necessities that every woman needs for her skin. Cleanse, tone, exfoliate – 3 magic words that lead to the beautiful skin and this journey can begin with this little box. Lano is the #1 Australian natural lanolin company that is internationally acclaimed by celebrities and beauty experts worldwide with over 50 global beauty awards. All Lano products contain the signature hero ingredient, the world’s best lanolin to treat + cure dry lips and skin. 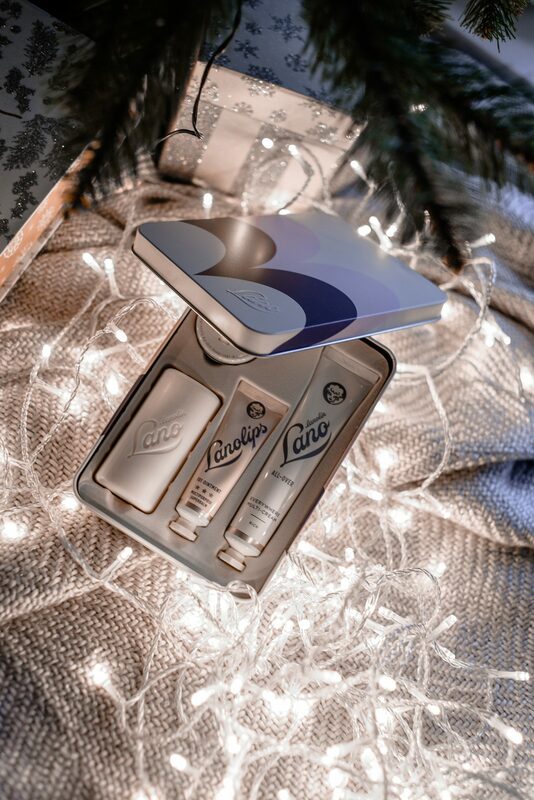 It’s a great stocking filler for anyone really, their products are super universal and their All Over cream can be used for extremely dry lips, skin patches, cuticles & many more. A super dense balm that seals in moisture. Their lip balm comes in different tastes and they all smell terrifically good, and what is the most important: they all work! It’s hard to impress someone with Viktor & Rolf Flower bomb perfume now, but they have recently launched a range of limited edition scents, that are simply on the next level of greatness. 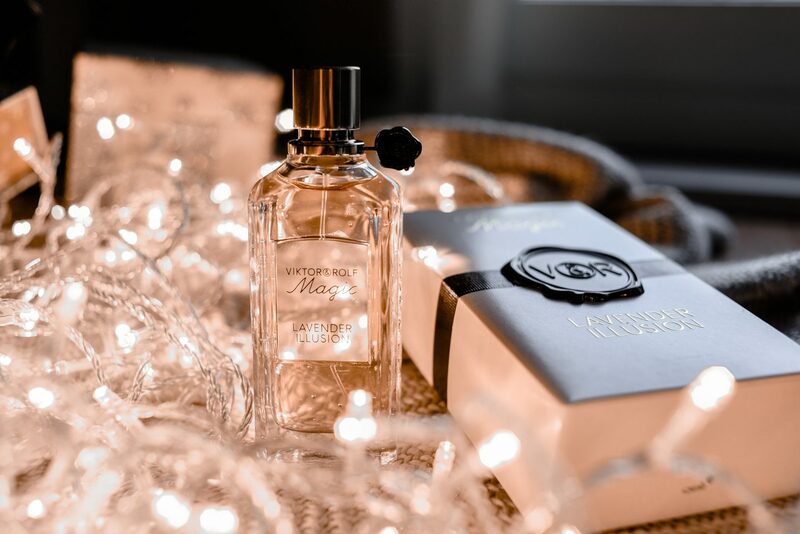 The elegant bottle and extraordinary blends makes the Magic Collection the perfect gift for someone special. My favourite is indeed Magic Lavender Illusion – this beautiful scent combines classical lavender essence and Sambac Jasmine heart notes with a zingy top of citrus caviar and Galbanum essence. This unique harmony finishes with a woody base of Patchouli and Pine essence. For the candle fanatics like yours truly, I’d recommend to get this new addition to Elizabeth Arden family: White Tea candle. 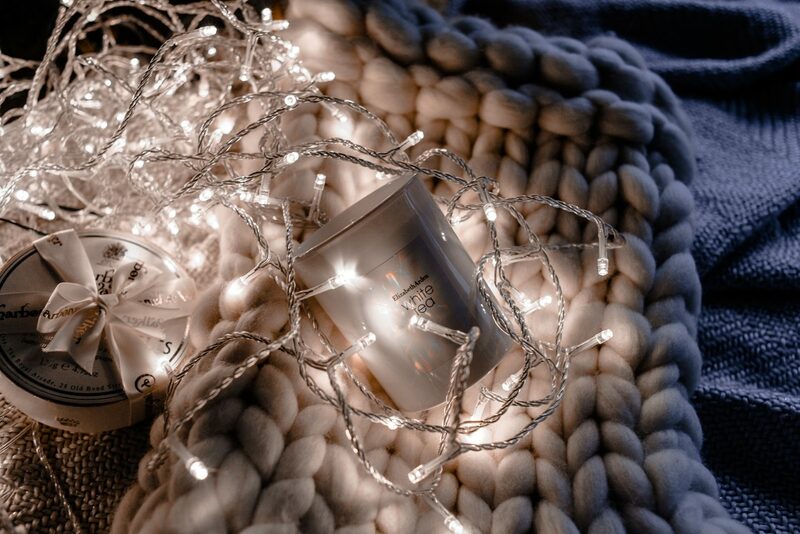 It’s a pure and exquisitely uncomplicated new home fragrance that invites you to light the way and lose yourself in a warm memory this Christmas. This scented soy candle blends fragrant notes of white tea extract, sea breeze accord and a trio of tranquillity musks for a blissful, indulgent escape. The creators wanted to capture the moment of the first sip of tea in this candle, and it does associate with the warmth of home & comfort. You simply cannot hate this scent, this is what makes this candle a perfect addition to any stocking! 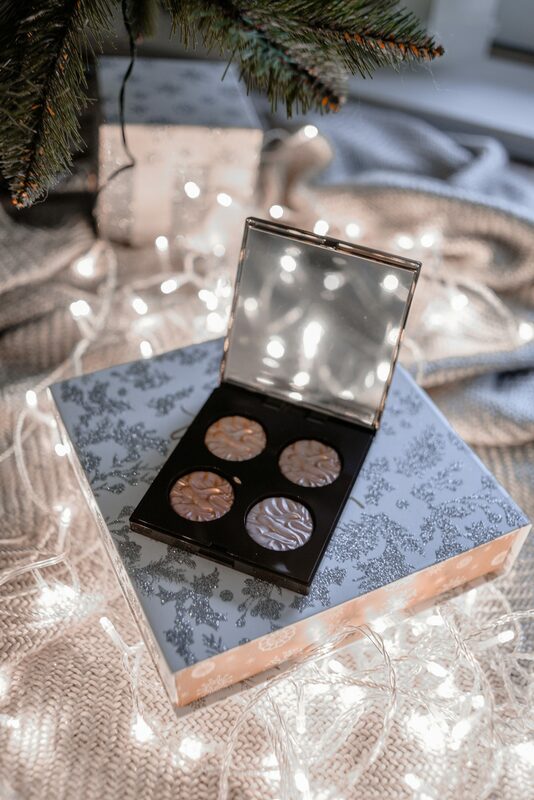 Just before Christmas Laura Mercier has launched an incredible highlighter palette that includes all of theirs bestselling illuminators. The palette contains four shades of the creamy highlighters that bring customisable light to face, eyes, and decolletage. Because of the unique texture, the highlighters won’t crumble or fade which makes them an absolute must-have for any make up lover. If you follow my blog or Instagram for a while, you already know that I cannot imagine my life without Rahua shampoo. 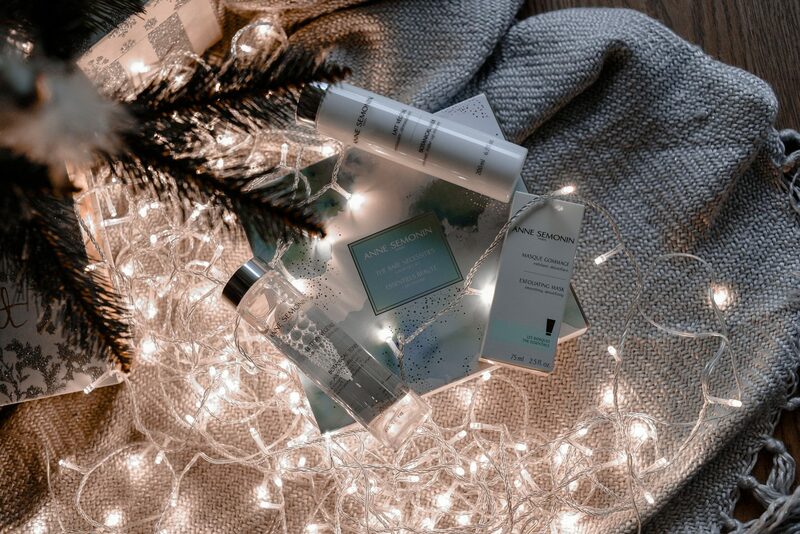 Their travel duo is just perfect for the stocking filler, as they are compact and formulated with the most exclusive pure plant derived ingredients sustainably sourced from the Amazon Rainforest.